If we work together to create a kinder, more compassionate school community, that is more inclusive, and recognizes signs of distress we will create safer environments for everyone. Many parents struggle with anxiety and worry about not only their child’s physical safety, but also their emotional wellbeing while they are away at school. Children and adolescents have to navigate their parents’ concerns and their own worries about friends, activities, and academics. With all of these challenges, what can parents and kids do to actively make their schools and communities safe spaces? We all need to be able to recognize the signs of when a child or teen is in serious distress and how we can help. 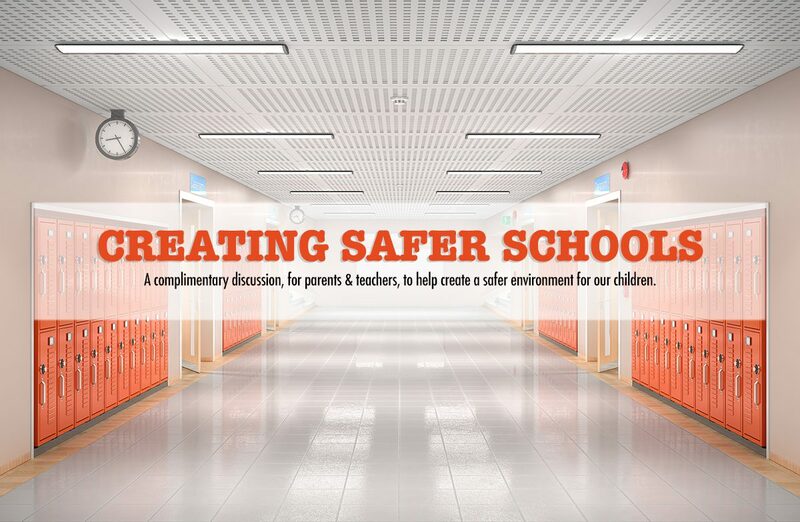 To help with this new reality, Rice Psychology Group would like to offer a complimentary presentation, Creating Safer Schools, geared toward parents and teachers. During childhood the brain is still developing, meaning that your student doesn’t always know what he or he is feeling or how to manage emotionally. When we don’t know how to manage emotions, it is easy to get overwhelmed and act in ways that create bigger problems when faced with challenging situations. Creating a kinder, more compassionate community helps to decrease the overall difficulties students face. This would be an ideal presentation/discussion for PTSA, PTA and/or Faculty Meetings. Please use the contact form below if you would like to discuss details and scheduling.